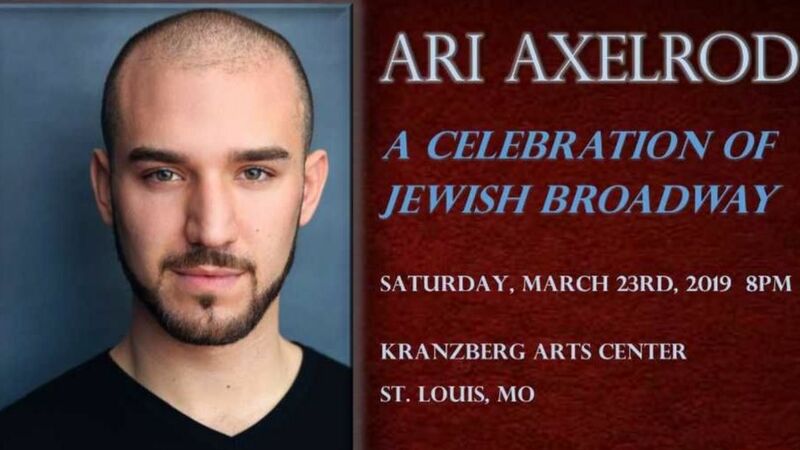 Ari’s solo cabaret, "Taking the Wheel,” directed by Faith Prince and music directed by Alex Rybeck, has been performed in multiple cities including two sold-out performances at Feinstein's/54 Below in New York City. His theater credits include: Off-Broadway: Milk and Honey (Cantor/Sheep Boy) at The York Theatre Company. Regional: Spotlight Repertory Theatre: Fun Home (Roy). Weathervane Theatre: Last Five Years (Jamie), West Side Story (Riff), Hairspray (Corny Collins). Repertory Theatre of St. Louis: One Man Two Guvnors (Ensemble). He is also the founder and director of “Bridging the Gap”, a five-week master class series focused on bridging the gap between musical theatre and the intimate art of cabaret by honing the performer’s prior foundational training while stripping away the expectations of auditioning and getting in touch with your most authentic self.